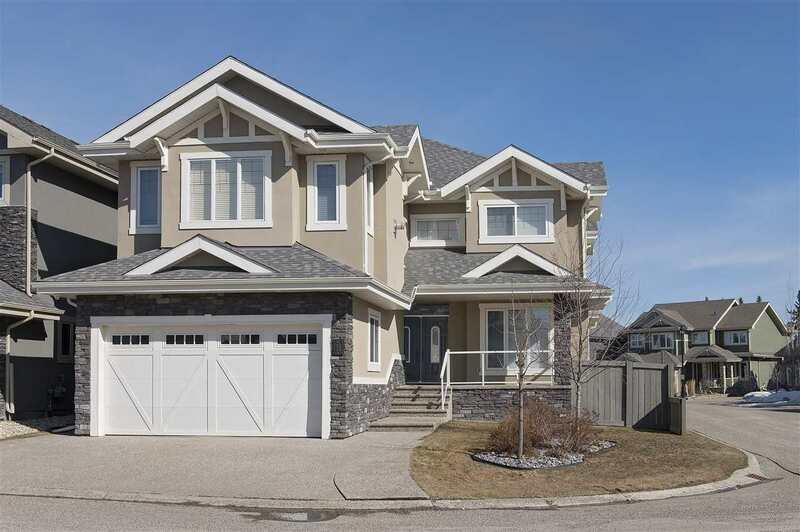 I have sold a property at 1003 79 ST in EDMONTON. This is it! The perfect family home with all the upgrades is waiting for you in Summerside! 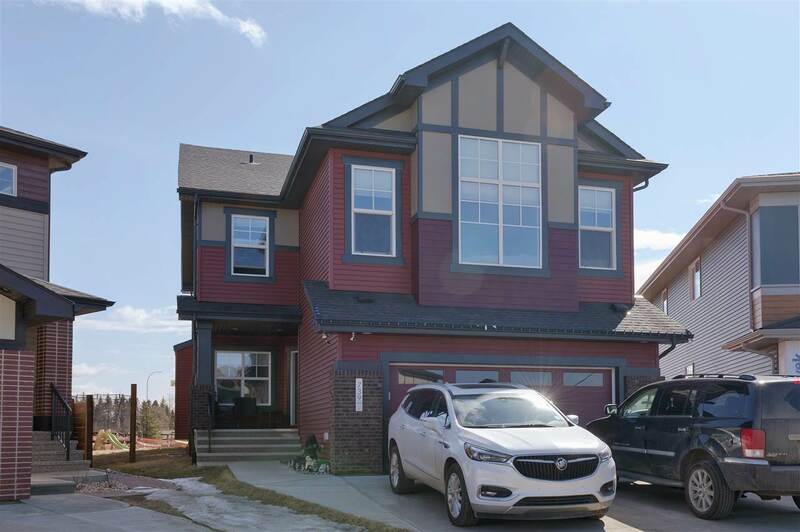 2174 sq ft of custom built beauty features hardwood floors, custom cabinets, granite countertops, ceramic tiles, formal dining room, custom patios, fully landscaped, stainless steel appliances, huge bonus room wired for 5.1 or 7.1 Dolby surround and access to Lake Summerside! Priced to sell at $439,000!